As Edmonton’s pre-eminent lifestyle magazine, Avenue reaches Edmonton’s most sophisticated consumers. Through intelligent conversations and award-winning design, affluent and influential city-dwellers explore life in and around the capital region. Readers get to know their city’s personalities and issues in the pages of Avenue. They discover Edmonton’s creative talents in fashion, food and design. They see the influence of arts and culture on their daily lives. Avenue, provocative and forward-thinking, keeps pace with its exciting community. 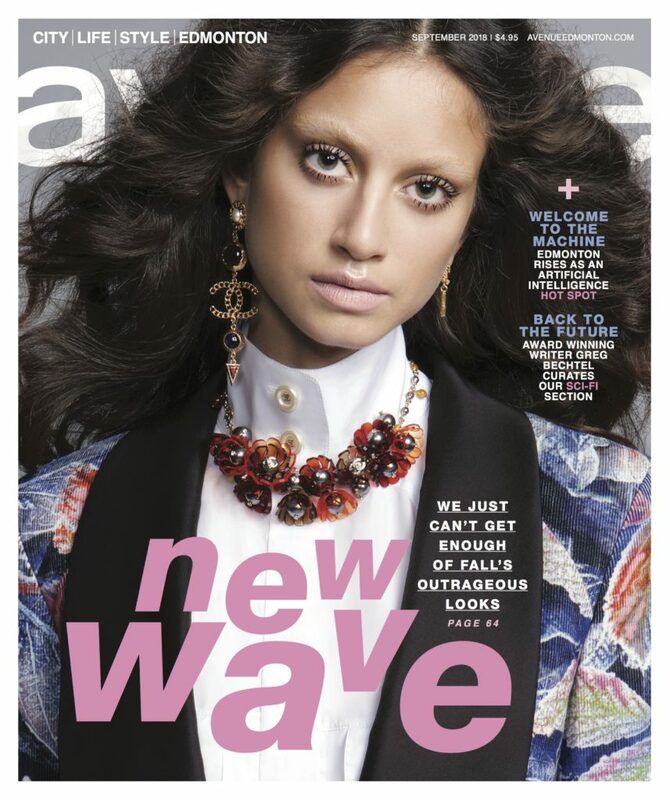 Avenue Edmonton was named the Magazine of the Year at the 2015 Alberta Magazine Awards.